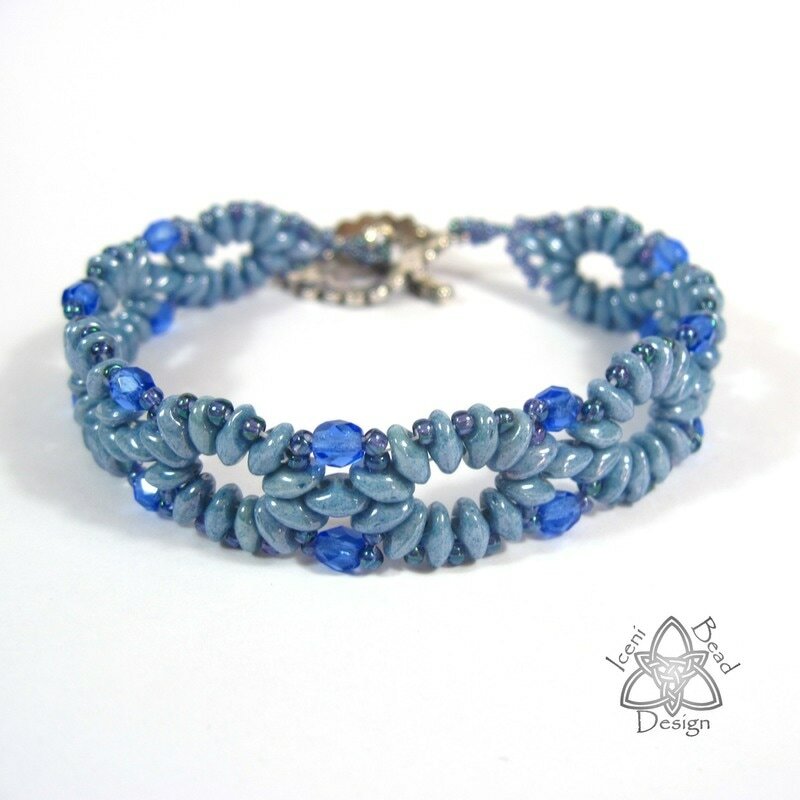 This gorgeous little bracelet can be made up in an afternoon. 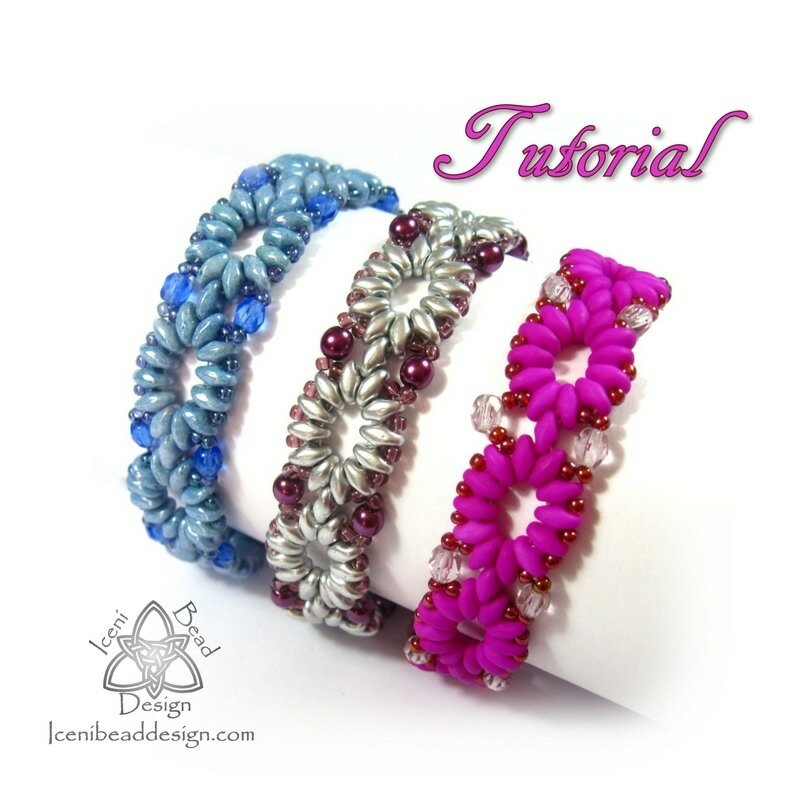 Pearls or crystals can be used for embellishment, or any 4mm round bead you happen to have at hand. 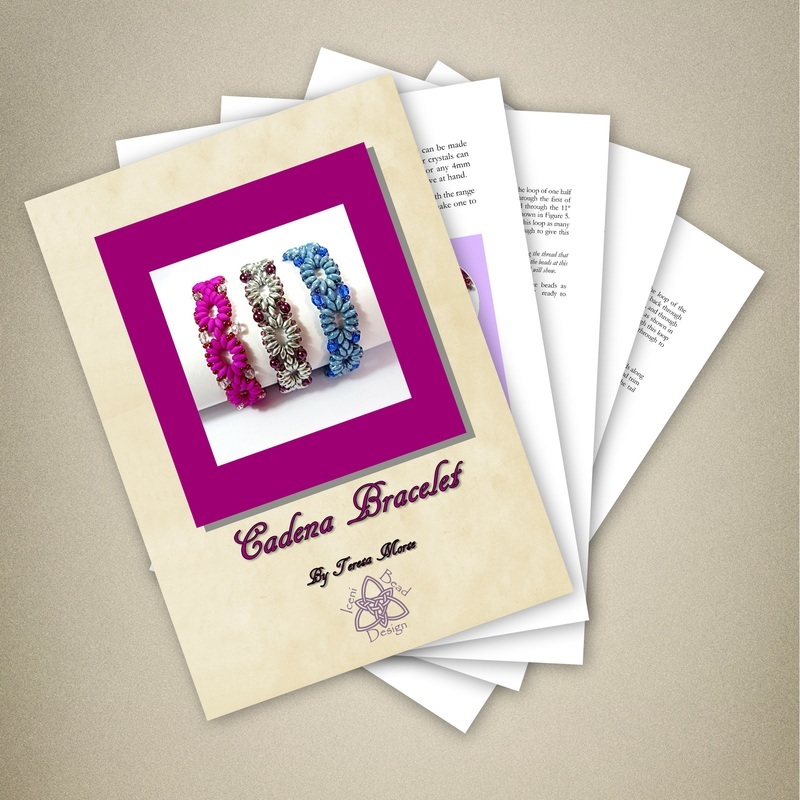 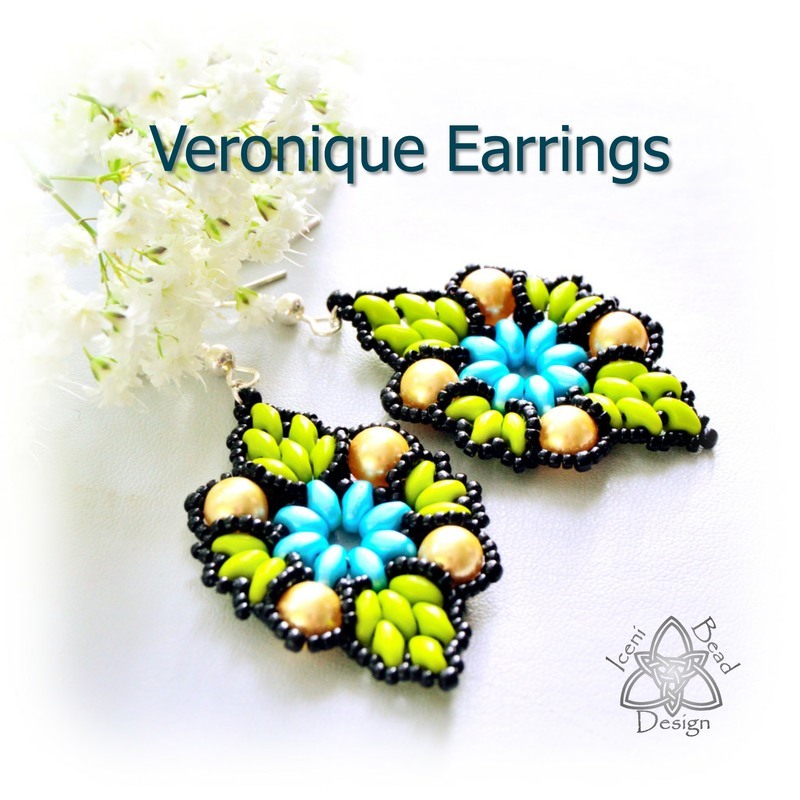 Beautifully light to wear, and with the range of colours available, you can make one to match any outfit, any occasion.